A postcard is a proven effective and highly sought after channel of conventional marketing even in the digital age today. And one of the main reasons for their effectiveness is the fact that it is personally addressed and tangible. Statistics suggest that around 86% of Canadian consumers usually open mails that are personally addressed to them. Of course digital channels are also effective in a number of ways as they have a wider reach and a ubiquitous nature. Hence the key is to always have a marketing mix that includes both print and digital marketing techniques. That said, it is not enough to merely include postcards in your print marketing techniques. 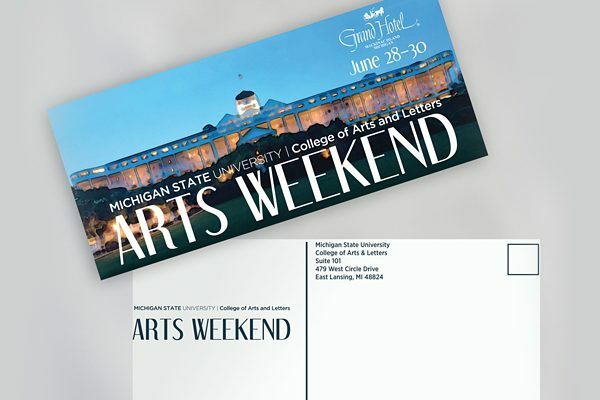 You must pay attention to the content and design of your postcard as well in order to ensure maximum effectiveness. According to several print and design theories, the sole purpose of graphic design is to establish communication between the client or the company, and their audience. Hence, what you print out in your postcard is crucial to your customer base and goodwill. Grey Fincher, Marketing Head of printing Kelowna says that in order to get the most out of printing a postcard, the business official and the print shop have to be on the same page as far as the goals of printing are concerned. Hence, you need to spell out your business details, design preferences and other important information to your designer. As a business professional it is important that you have a fair idea of the kind of design you want for maximizing effectiveness. Hence, here are some pointers for you to keep in mind. Businesses often simply join the bandwagon and start printing out postcards for the sake of it. However, if you want to make it effective you’ve got to put in some work and study your target audience. Find out what their issues are and what they are struggling with; craft plans to solve those issues specifically. Also have a clear idea of what you want to achieve with your postcards; is it to increase online engagement? Is it to widen your reach? Once that is out of the way, you can focus on the design. The texture and the stock – The base texture or material of your postcard can tell a lot about your business and reliability. Generally, thick materials appear to be of good quality and give off the impression of a company worth investing in. It shows that you have made a good investment in creating the postcard. Additionally, you can go for a glossy finish if you have lots of pictures in your postcard, and matte if you have a lot of text. 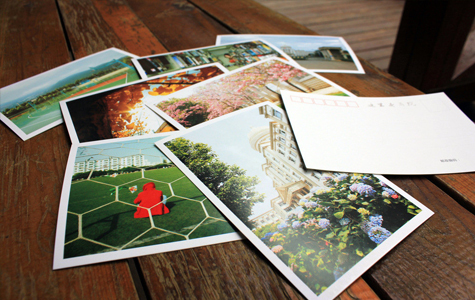 Image resolution – Choose only the highest quality images for your postcard. You definitely don’t want a pixelated or blurry image on there. You can also choose meaningful and good quality illustrations or vector images. Stick to single and powerful font – For branding purposes it is always better to stick to a particular type of font throughout your marketing documents. Make sure it is a powerful, clean and professional one. Focus on the meaning conveyed – Never forget the content. Use impactful and powerful images with deep meanings. Talk about things that allow your target audience to connect with you. Make sure that your postcard is both crisp and thought provoking. Be sure to follow these tips the next time you set out on custom printing your business postcard.